Need your daily fix of free apps? We’ve handpicked 26 iPhone, iPad and iPod touch apps that are free today only. 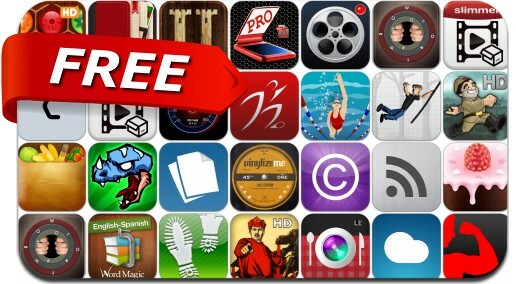 This apps gone free alert includes Flower Board, Dino Cap, Two Towers, MoviePro, Word of the Rings, Vogel Soccer Mastery, Lumen Trails, Victory March, NoteLedge, The Spoon, Docs and many others.